After a very interesting set of events leading up to this, it’s now official. 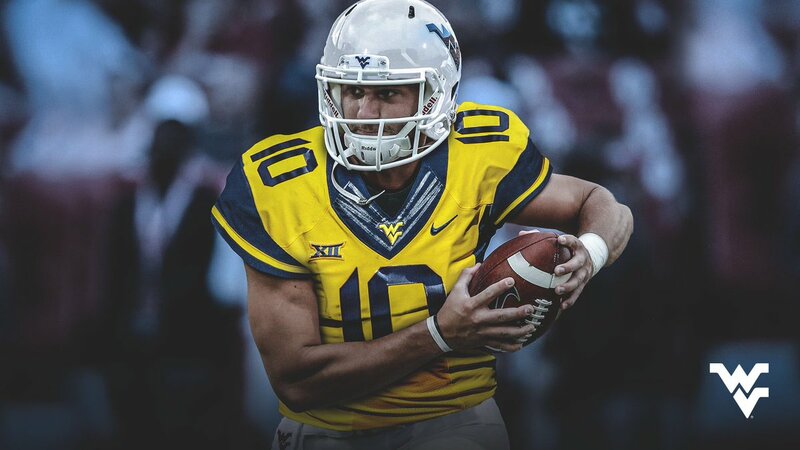 Former Sooners QB Austin Kendall commits to WVU. On Thursday Kendall visited Morgantown after Oklahoma backed off the block that would have kept him ineligible in 2019 for West Virginia. They were blocking Kendall despite the fact that he had already earned his undergraduate degree from Oklahoma. Under the new transfer rules, Kendall was free to transfer to West Virginia, but even though he is a graduate transfer, he would lose one of his two years of eligibility while sitting out the 2019 season. 2010 would have been his only year left to play, making it extremely unlikely he would have chosen West Virginia in that situation. Finally, Oklahoma relented and now he has two years to play at West Virginia, starting in 2019. Kendall first entered the transfer portal when he learned his school was in pursuit of Alabama quarterback Jalen Hurts. When Hurts first committed to Oklahoma, they still not back off from blocking Kendall from playing for West Virginia in 2019. Two straight Heisman trophies and now Jalen Hurts. The former Sooner QB has backed up consecutive Heisman Trophy winners in Baker Mayfield and Kyler Murray during the 2017 and 2018 season. He redshirted during the 2016 season. New Mountaineer head coach Neal Brown had already built a relationship with Kendall while he was an assistant at Kentucky. During that time Brown recruited Kendall out of high school in Charlotte, North Carolina. Kendall is hoping to come in and replace two-year starter Will Grier as the Mountaineer quarterback.